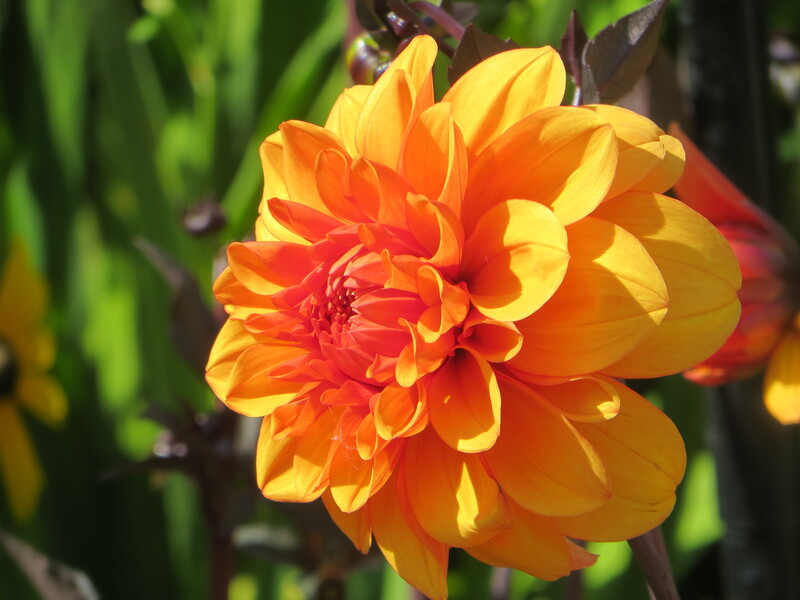 Rich orange flowers and dark foliage – but not Lady Emma Hamilton?! 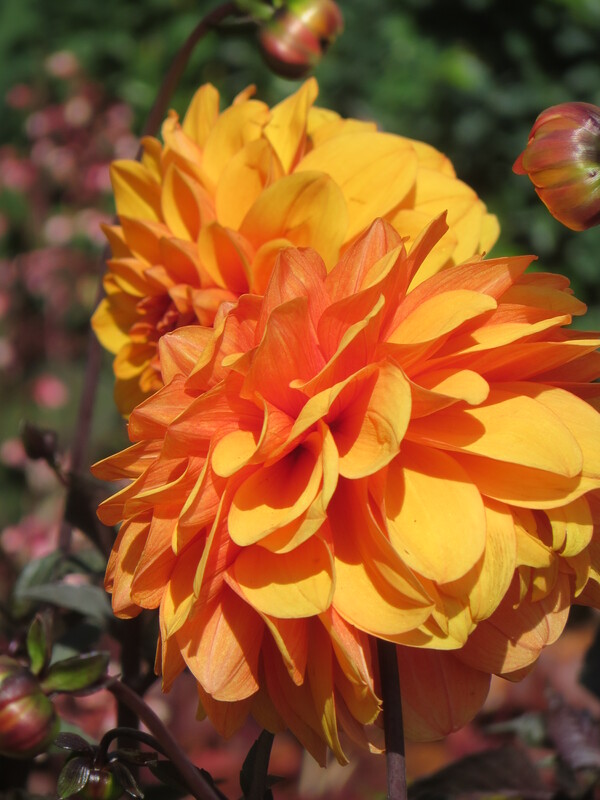 I’m really taken with this dahlia, though this will probably be of little surprise, being as it is orange, but with these neat blooms sitting a top such dark foliage, it really is a winning combination. 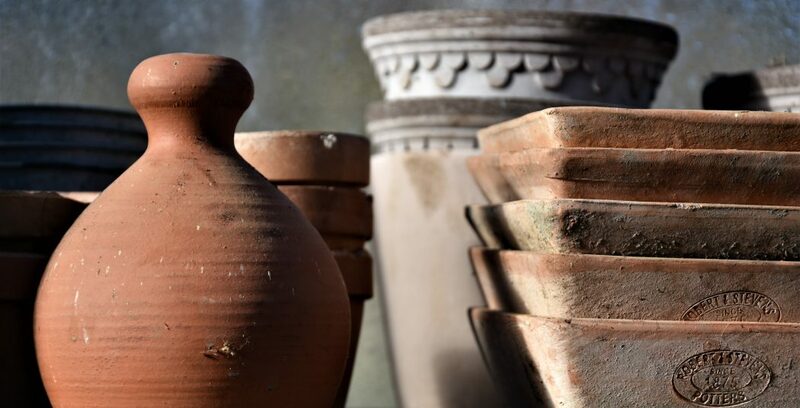 Small enough for the front of the border, or a container, but big on impact. 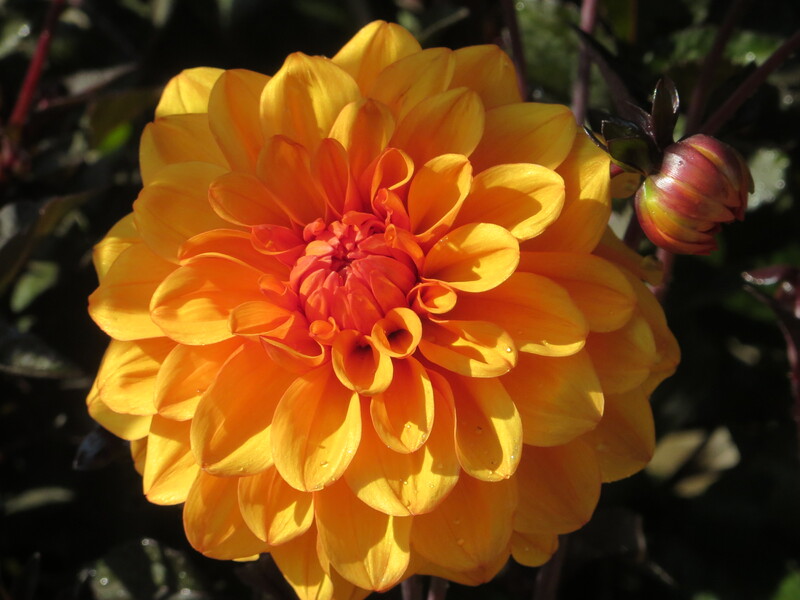 Hardiness: half hardyThis miniature, decorative-type dahlia will happily grow at the front of a sheltered border or in a large patio pot. Flourishing in fertile, humus-rich soil, the fully double, soft burnt-orange flowers and dramatic, dark purple-bronze leaves are perfect for an exotic-type border or hot planting scheme. Garden care: Provide a high-nitrogen liquid feed each week in June, then a high-potash fertiliser each week from July to September. Once the first frosts have blackened the foliage carefully lift and clean the tubers and allow them to dry naturally indoors. Place the dry tubers in a shallow tray, just covered with slightly moist potting compost, sand or vermiculite. Store in a frost-free place, checking frequently over the winter months.